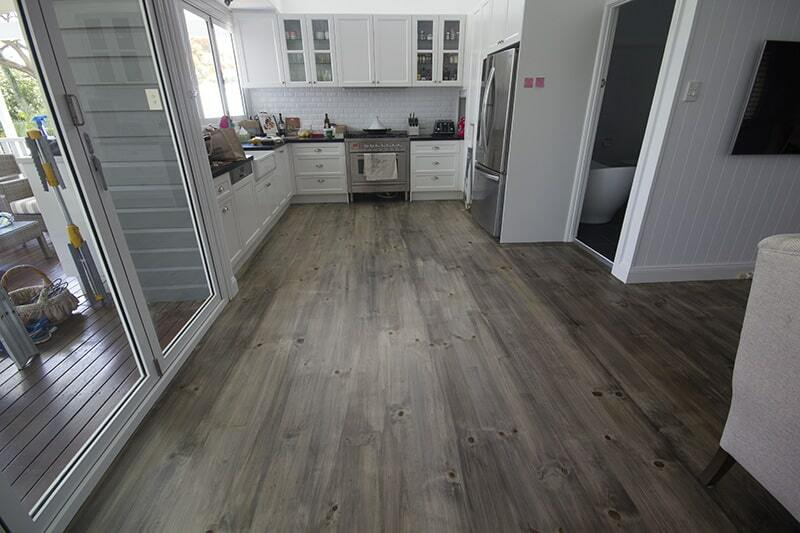 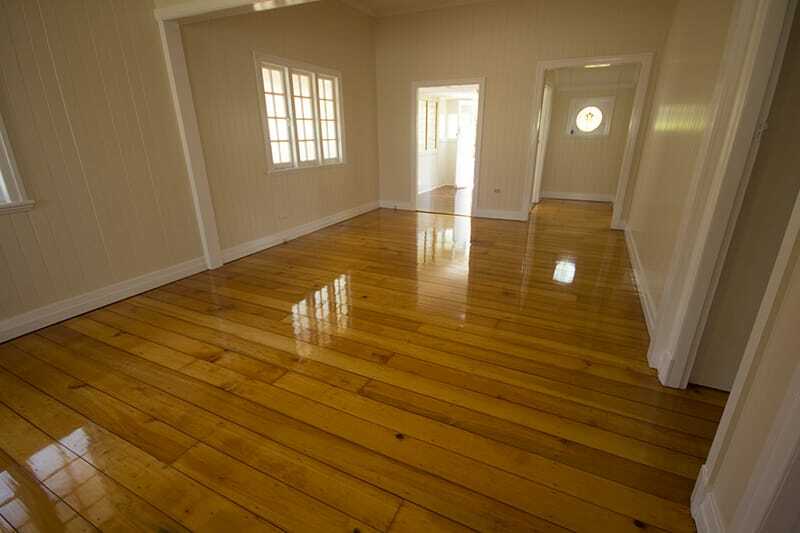 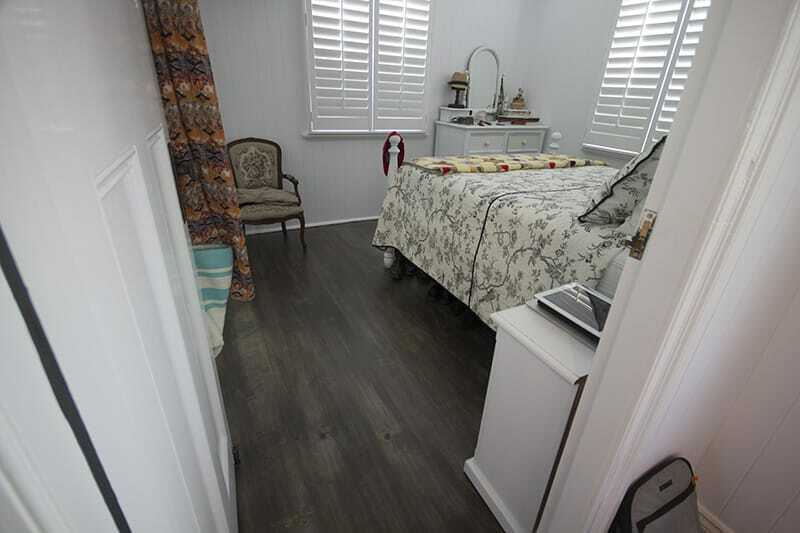 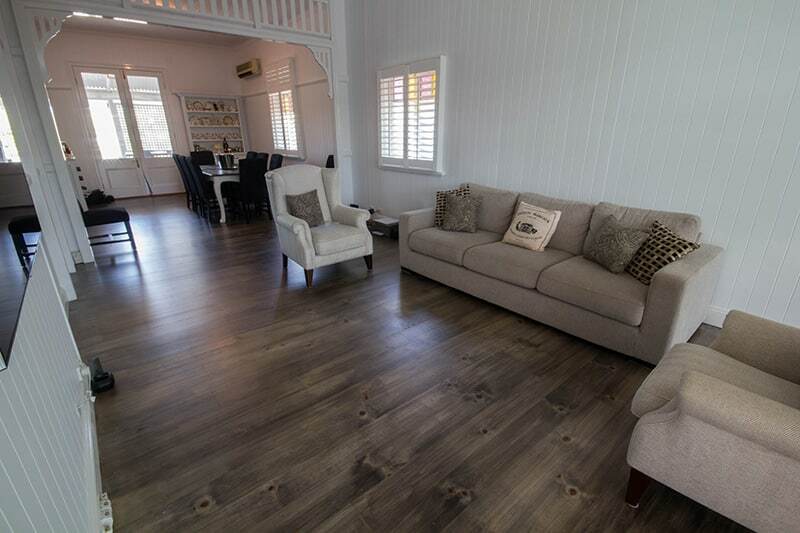 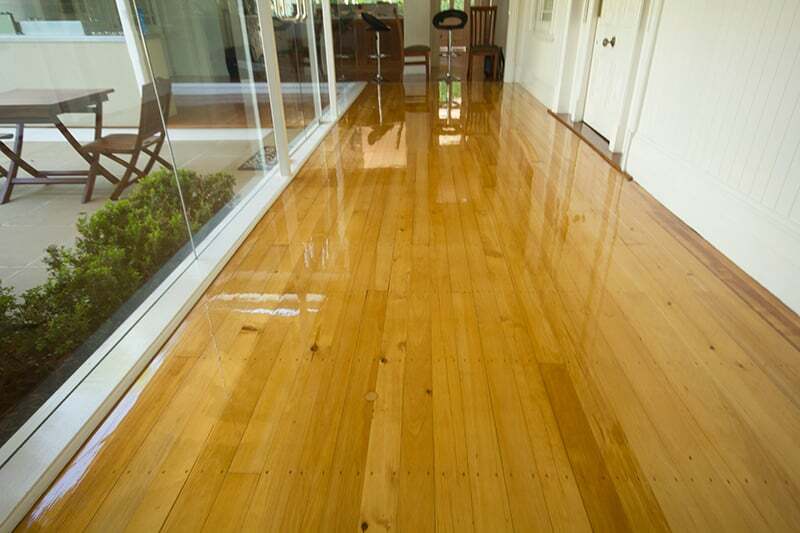 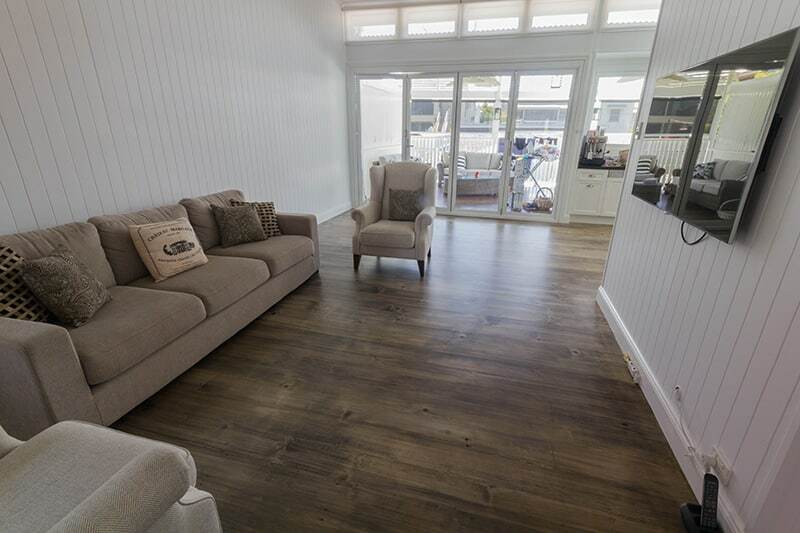 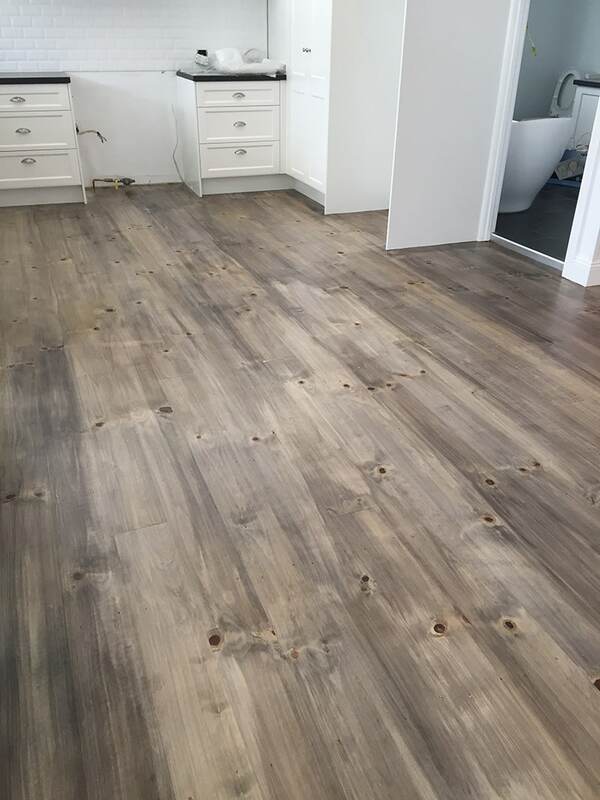 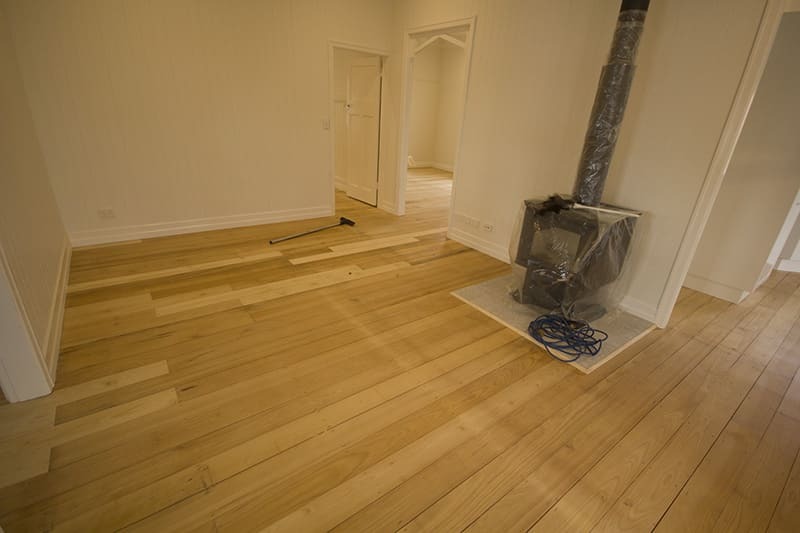 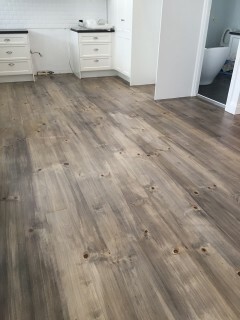 With over 25 years of professional experience, our clients get tho share that experience when choosing Max Francis Quality Floors for their pine floor finish service in Brisbane. 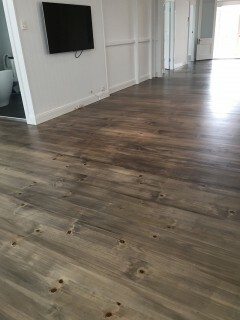 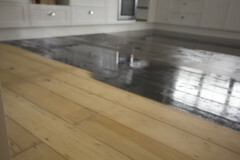 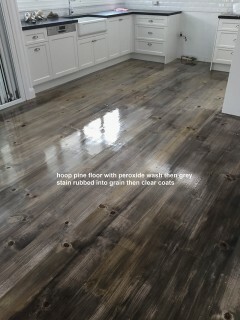 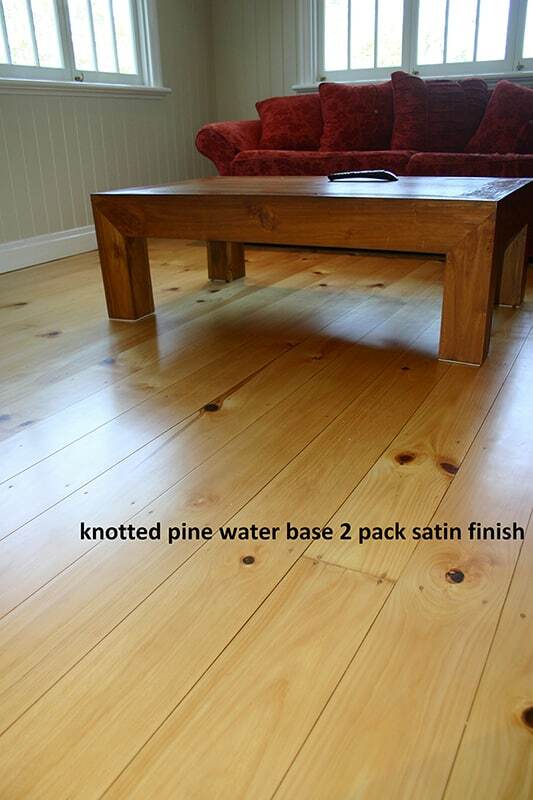 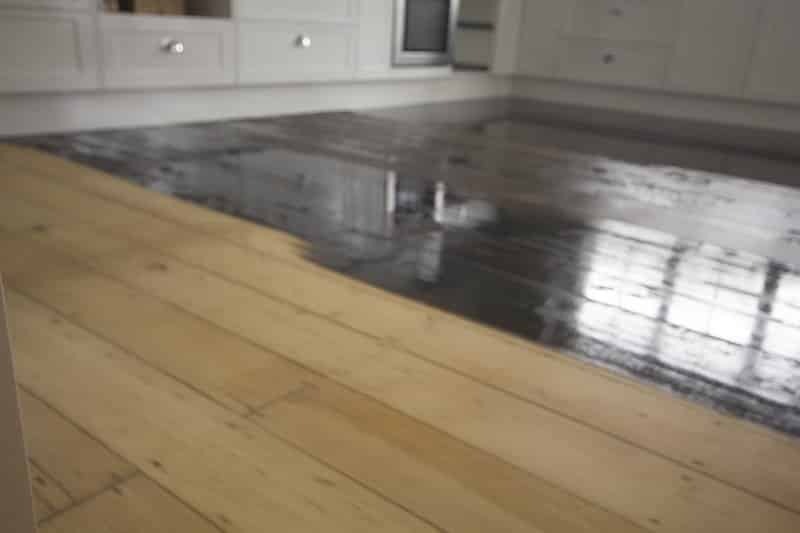 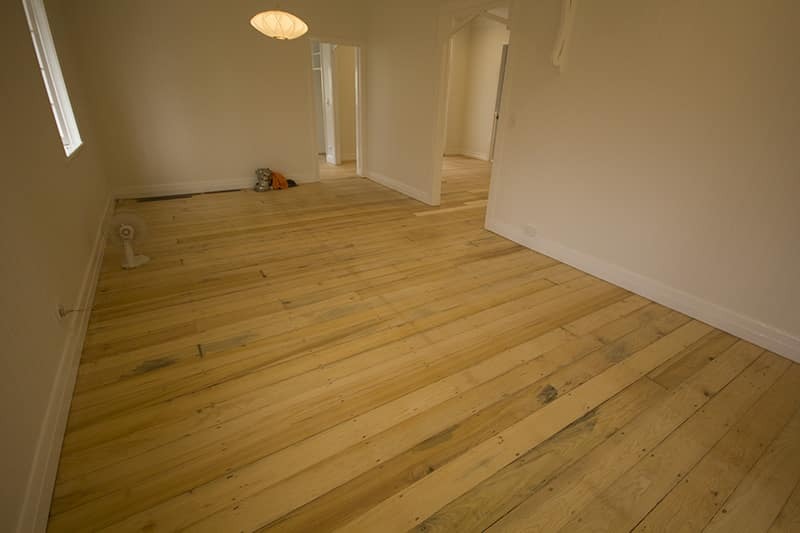 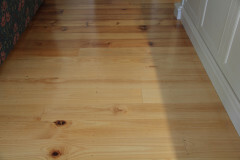 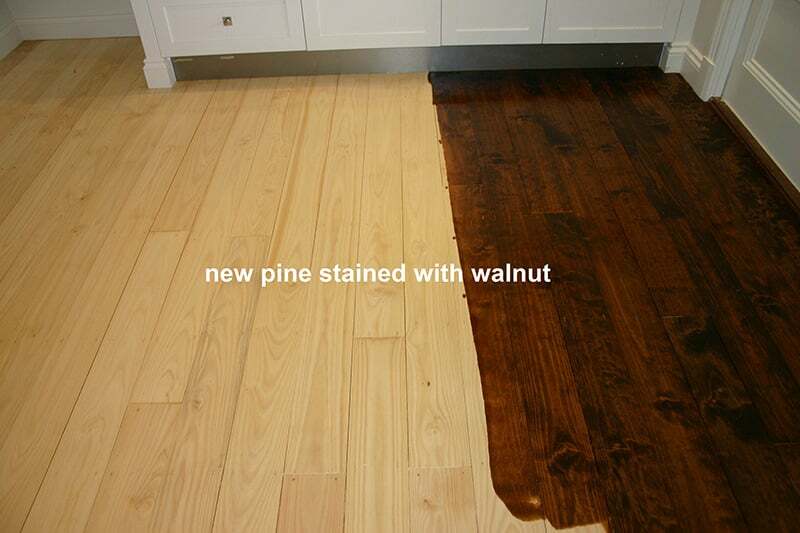 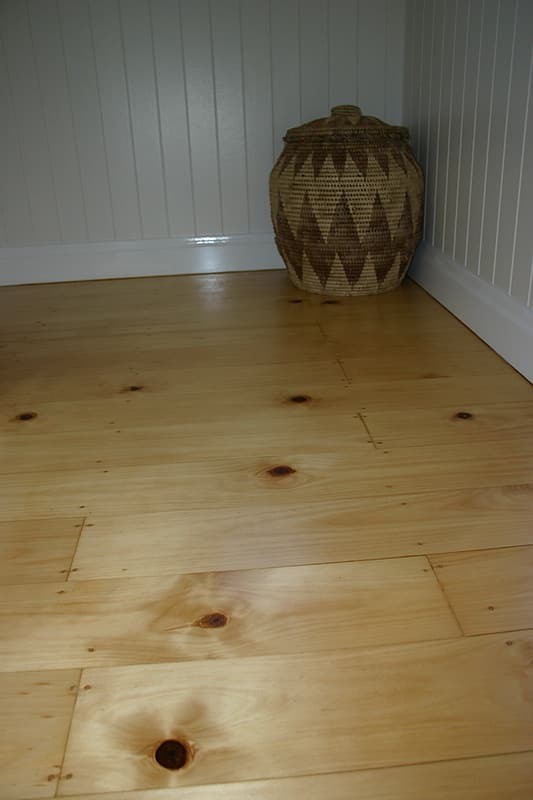 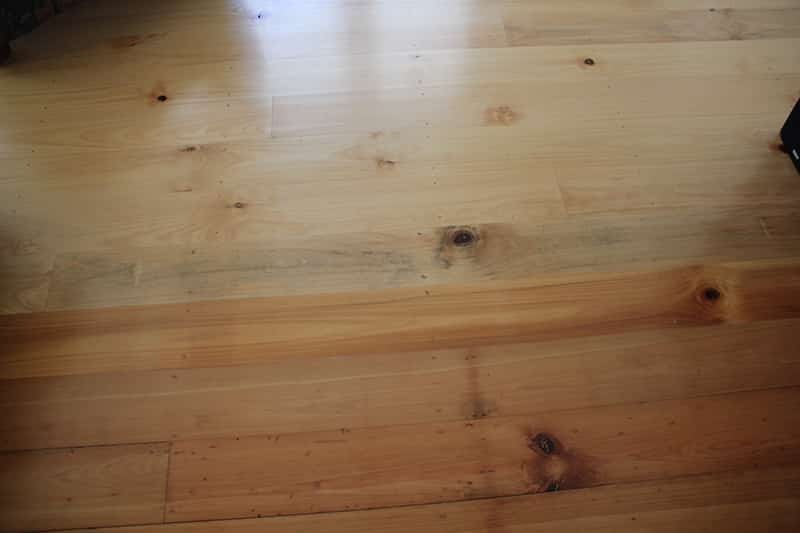 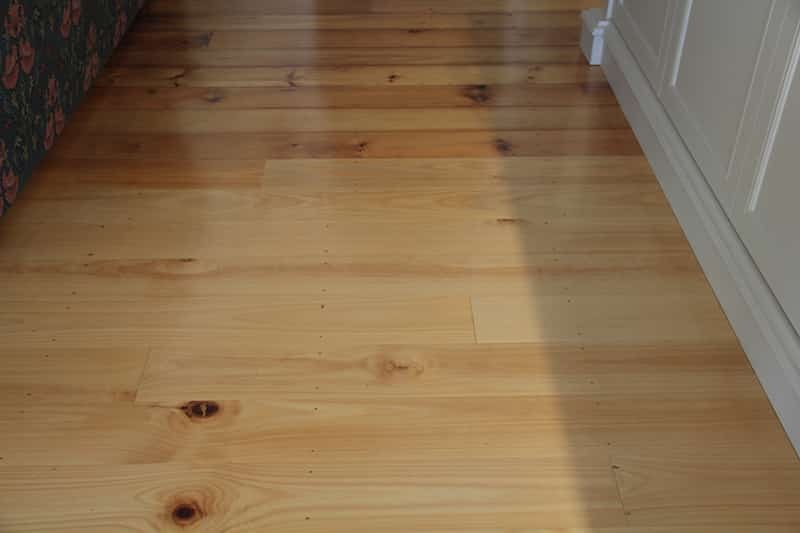 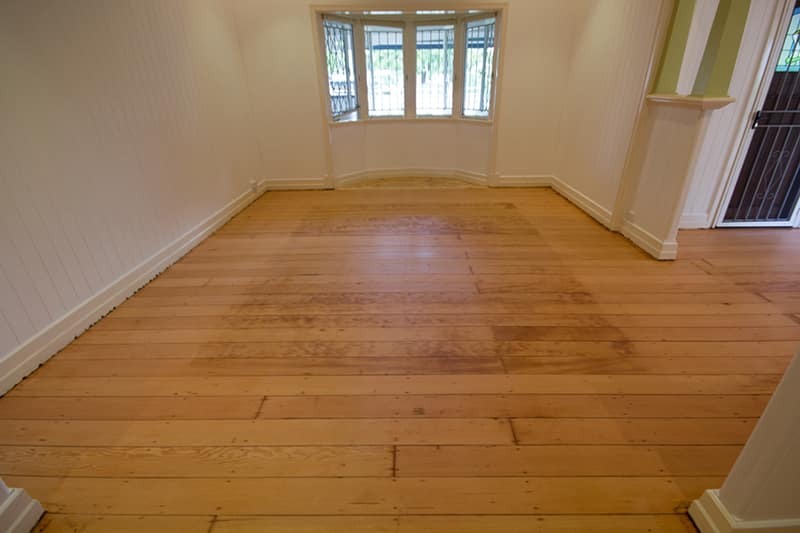 If your pine floors have lost their lustre and look very plate, even colourless, it’s time for you to contact Max Francis, our sanding and finishing specialists can restore your pine floor to its original perfection. 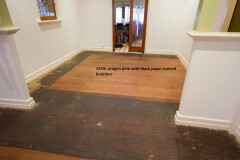 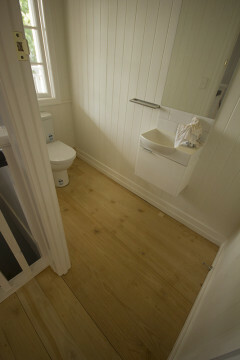 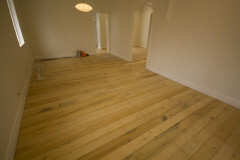 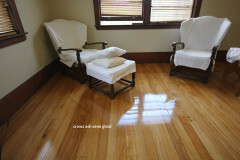 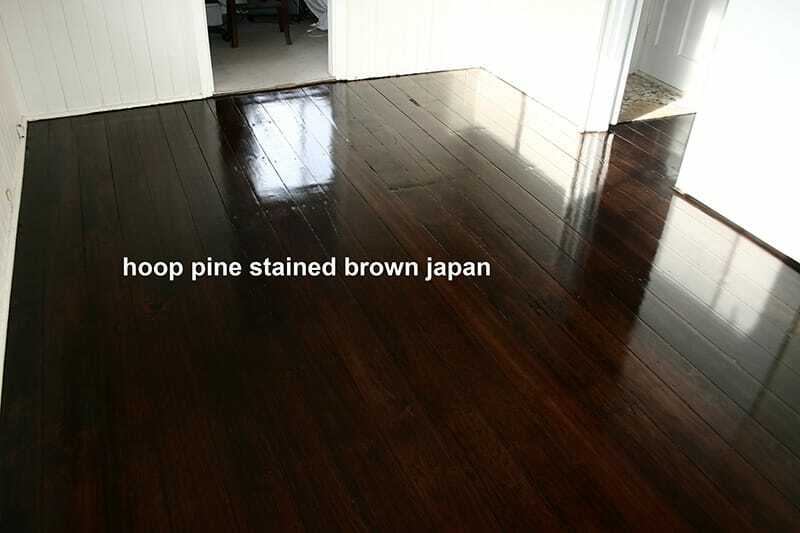 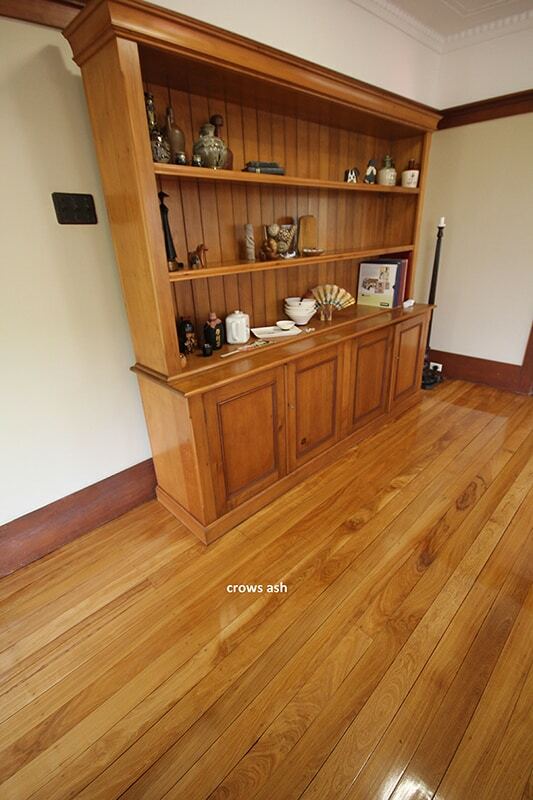 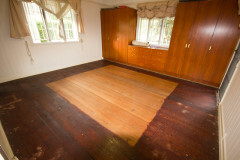 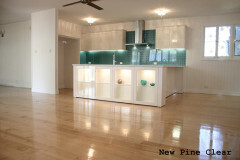 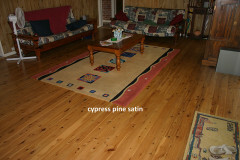 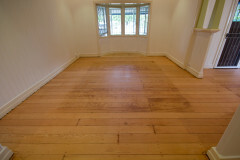 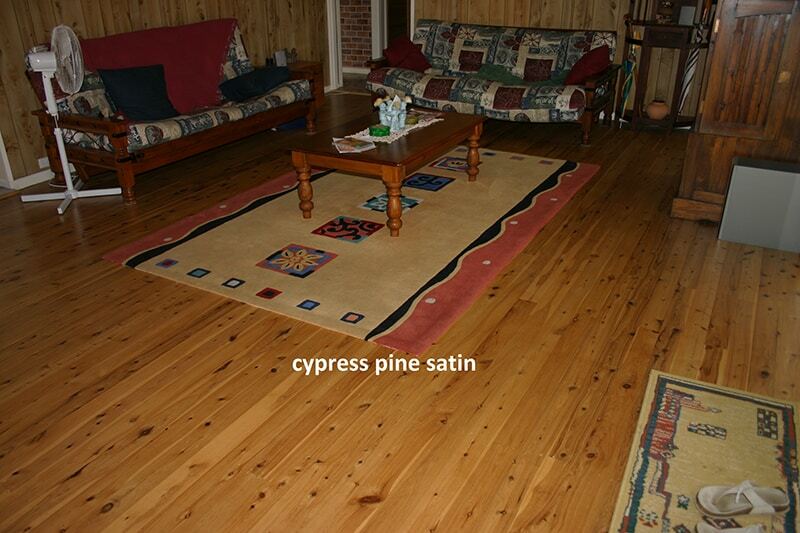 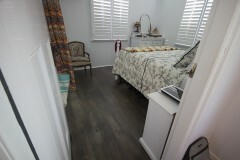 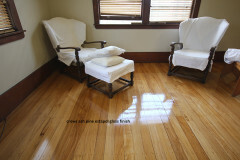 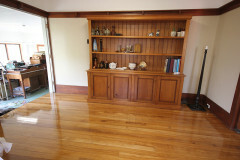 View some of our recent pine floor finish works in Brisbane area by clicking on the thumbnail images below for a larger view.